This big flame-colored copper pendant features a small tumbled piece of Blue Quartz (darker than it appears in the photo). 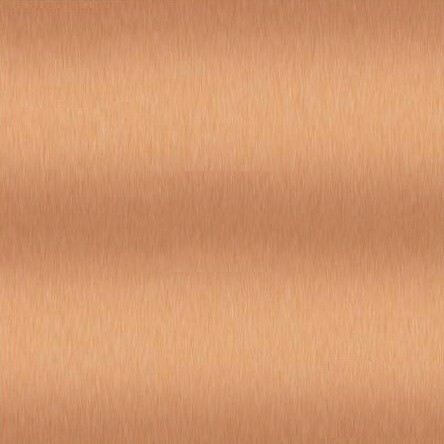 A prominent hammered fold slashes through the middle of this nice piece. 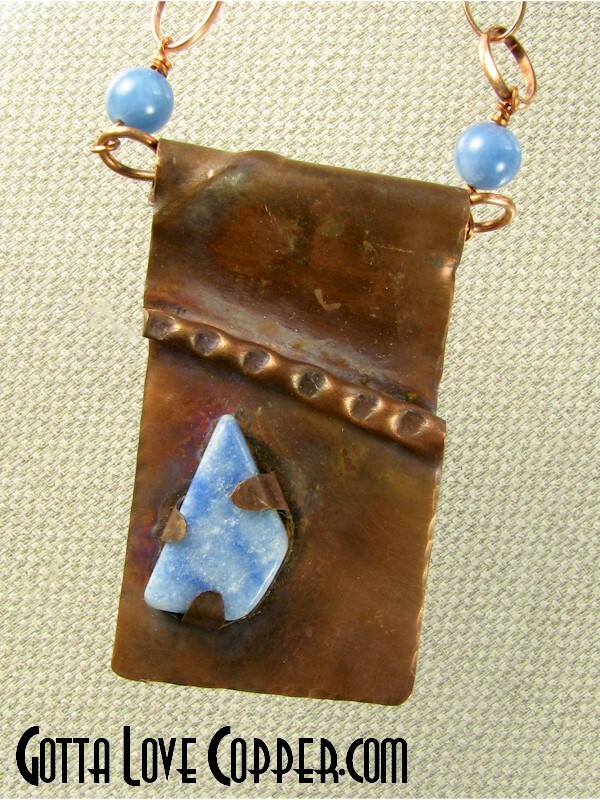 An 18-inch copper chain with two accenting blue beads is included. You are visitor number 1,880 to this page.